Memorial Health Foundation is investing in our community’s health and well-being…both for today and into the future. The Foundation supports the mission of the Memorial Health System, which is to provide quality health care services for our families, friends, and neighbors. In a rural area like Dickinson County, we are very fortunate to have access to high-quality, well-staffed health care services that are available locally. These valuable resources are often the result of foresight and support from those who have come before us. Now it is our turn to look ahead and ensure that these vital services will continue to be available, even in the face of today’s many challenges. By contributing to the Memorial Health Foundation, you help to secure the continuation and growth of all Memorial Health System services. Memorial Health Foundation is a 501(c)(3) not-for-profit organization and your gift is tax deductible. Your charitable donations will help the Memorial Health Foundation enhance patient care, provide education programs, improve Memorial Health System facilities and equipment, and support community health initiatives. Gifts can be designated for a particular Memorial Health System department, facility, or program. A donor may wish to allow the Foundation direct the contribution to the area of greatest need. Gifts may be one-time or set up as contributions to be paid over a period of time. Memorial Health Foundation is entrusted with the community’s philanthropic investment in Memorial Health System. Our role is to secure, manage, and give support to benefit the health care system’s mission of caring for our community. Supporting and securing our community’s health… now and for the future. 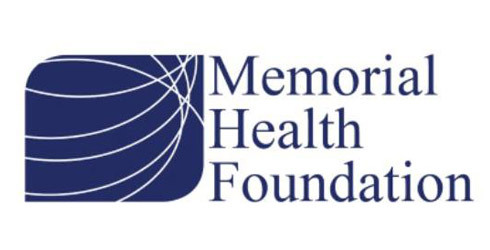 Memorial Health Foundation is constantly working to provide financial support that benefits Memorial Health System programs, services, and the overall health of our community. Your donations will be beneficial in a number of ways, either through supporting the Foundation’s designated funds, our specific wish list of projects, or a selected department or affiliate of the health system. All gifts to the Foundation are tax deductible. 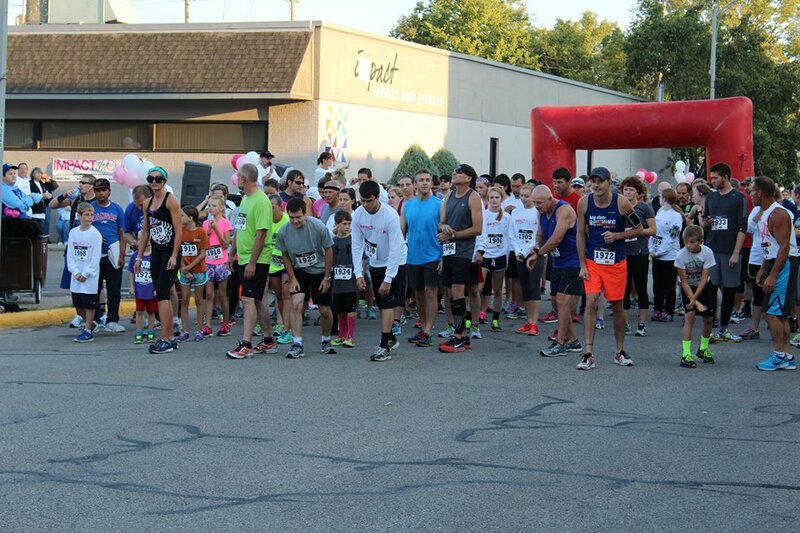 Impact the Cure, the annual breast cancer awareness 5k run and 2 mile fun walk, is a great success thanks to the community support. It is hosted by Impact Sports and Fitness, Memorial Health System, and Memorial Health Foundation. Each year, funds are raised for a cause related to breast cancer. Funds raised are used to support breast cancer services to include free mammography services for uninsured in Dickinson County. The Memorial Health System Courtyard is a place of serenity and comfort, and where the memorial bricks symbolize the lasting legacy of people and their impact on our lives. You can choose to honor or memorialize a loved one, a caregiver, a parent, a spouse, or child with a gift that lasts by donating an engraved commemorative brick. For more information about purchasing a Memorial Brick, please call the Foundation at (785) 263-6688. Music plays an integral part in our memory. The Music and Memory program provides iPods with personalized playlists to residents and patients of Village Manor and our R.O.S.E. Unit. (Rehabilitation of Special Elderly.) 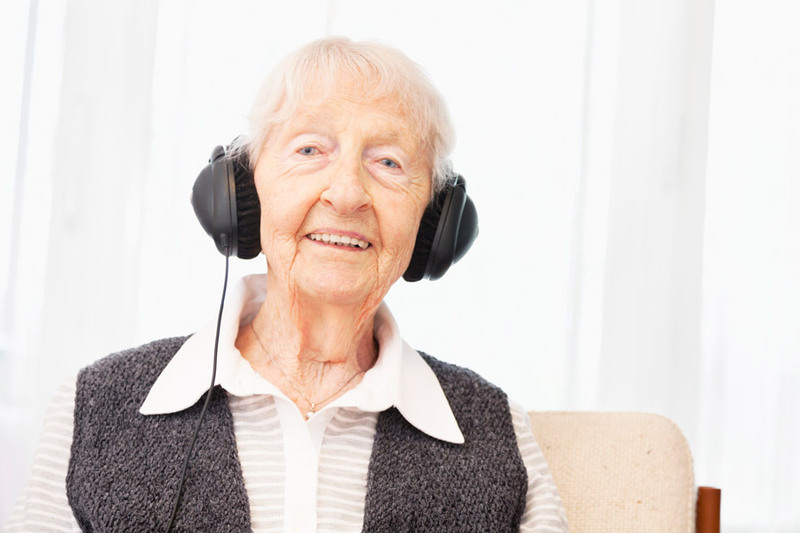 Music therapy is especially beneficial for those suffering from Alzheimer’s and other forms of dementia. Listening to familiar and calming music can decrease agitation, lower stress levels and improve cognition in many patients. The program began being utilized at Memorial Health System in 2014 after receiving a grant and start up donations. Funds donated today will be used to continue and expand the use of the program through the purchase of iPods and music for residents. Donations of gently used iPods, charging cords, new headphones and iTunes cards are also always accepted. Music and Memory is a national program and more information can be found at www.musicandmemory.org about the benefits and studies. The Transportation Fund is a program started and supported by the MHS Service Excellence Committee and the employees of the health system. Employees hold quarterly bake sales, along with other activities, to fund bus vouchers for the City of Abilene’s General Public Transportation bus. These vouchers can be used to provide transportation to and from medical appointments, both at MHS and other medical appointments in town. Memorial Health Foundation and Memorial Health System are working together to keep babies as safe as possible in their sleep environment. 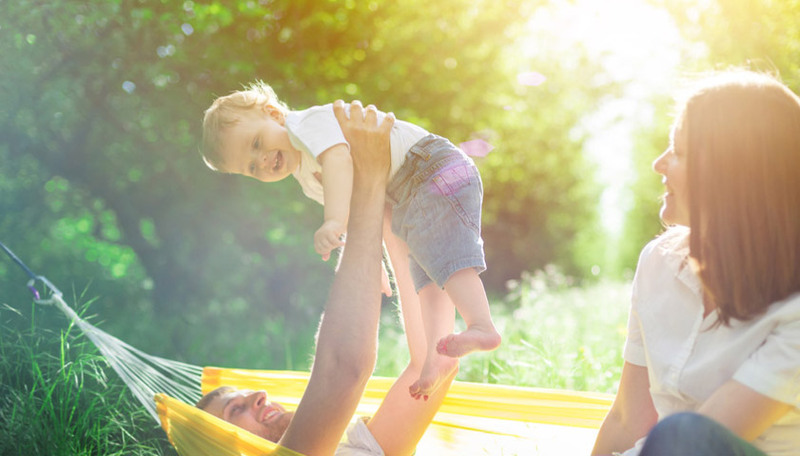 Since 1998, the Cribs for Kids program has been lowering the number of babies dying of accidental, sleep-related deaths that are due to unsafe environments. 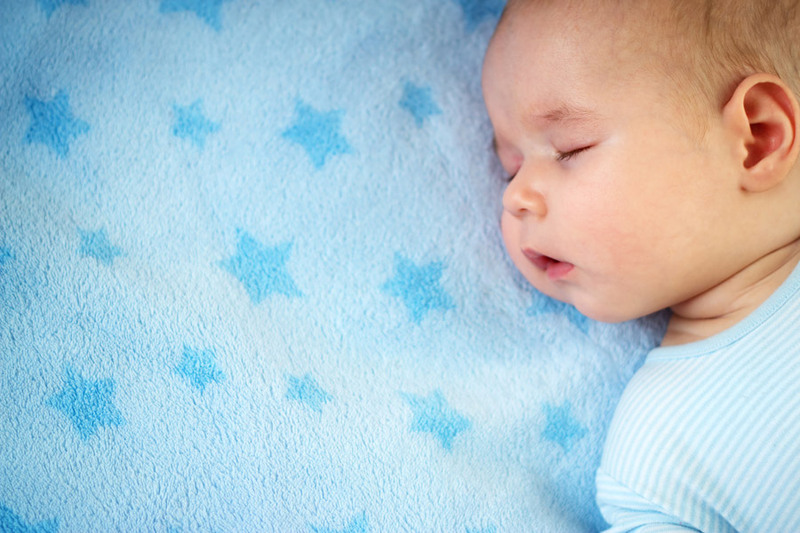 Every year in the U.S. there are over 3,500 infant sleep-related deaths due to accidental suffocation, strangulation or undetermined causes during sleep. The Foundation and Health System are partnering with Cribs for Kids to prevent these deaths by educating parents and caregivers about the importance of practicing safe sleep for infants. In addition, they are providing Graco Pack-n-Play portable cribs and a HALO Sleepsack wearable blanket to families who cannot afford a safe place for their sleeping babies. A donation of $50 to the Foundation’s Safe Sleep Fund will buy a pack-n-play portable crib and larger donations will enable us to also provide local families with a sleepsack wearable blanket. These donations will benefit families that deliver at Memorial Health System’s Birthing Center. For more information on the Cribs for Kids national program go to www.cribsforkids.org. Any donation can be designated for a particular Memorial Health System department, facility, or program, or can be directed by the Foundation to an area of greatest need. Gifts may be one-time or paid over a period of time. For more details regarding giving opportunities, please call 785-263-6688 or at foundation@mhsks.org. Your gift is tax deductible. We appreciate your support. You can also support Memorial Health Foundation through the Amazon Smile program. Help us just by shopping at Amazon. Click the link below.